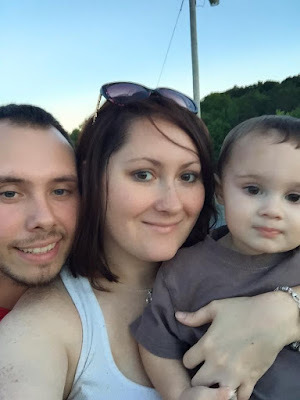 This week's featured blogger is Colletta @Colletta's Kitchen Sink. Colletta is a stay at home mom and a daughter of the king. She loves to read, bake and spend time with her family. She has a lot of book reviews and recipes which are always up my alley. 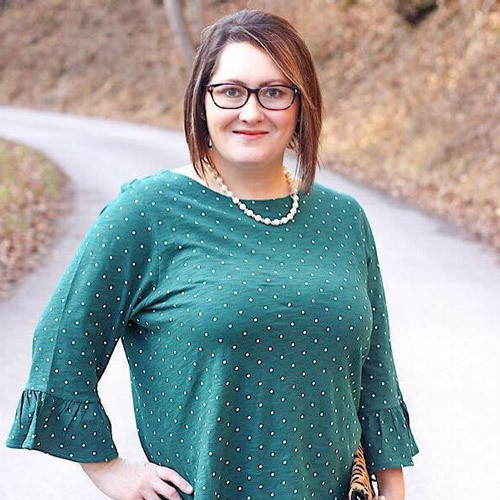 Stop by her blog and say hello! This week has been busy busy busy. My dad has had several doctors appointments and Raylan had his 18 month shots so it has been rough to say the least. Please keep my dad in your prayers. He has to have a port put in Monday in order to be able to start dialysis. I'm still praying for his kidneys to be healed. There is nothing that my God cannot do! Let's rewind shall we! 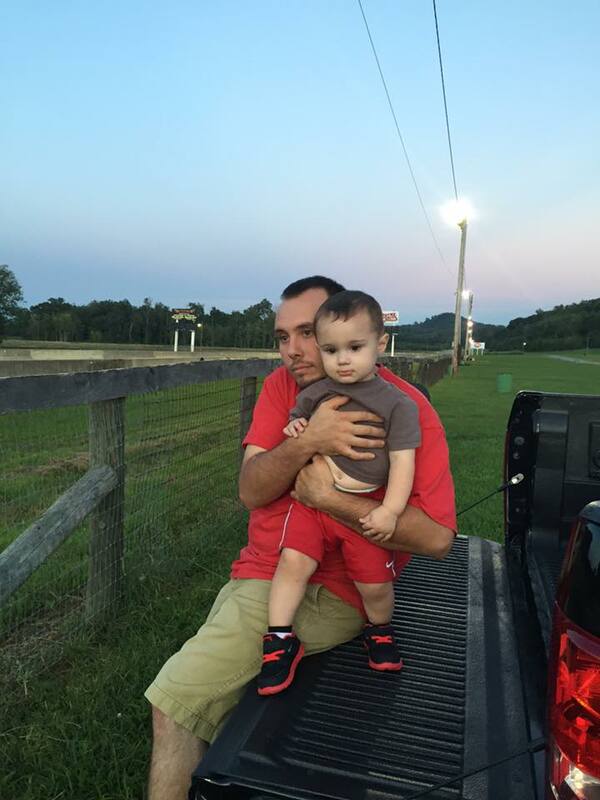 1) Raylan has went to several races; after all his daddy is a drag racer, but he attended his first big track race on Friday night. He loved it! He kept saying Vroom Vroom. It was too cute. 2) In our area, we have an annual airport day. It consists of airplane and helicopter rides, car shows, singing and food. There is always a big crowd and it is so much fun. It was Raylan's first time attending. He loved watching the helicopters and airplanes take off. He really enjoyed getting to sit inside them and threw a tantrum when he had to get out. 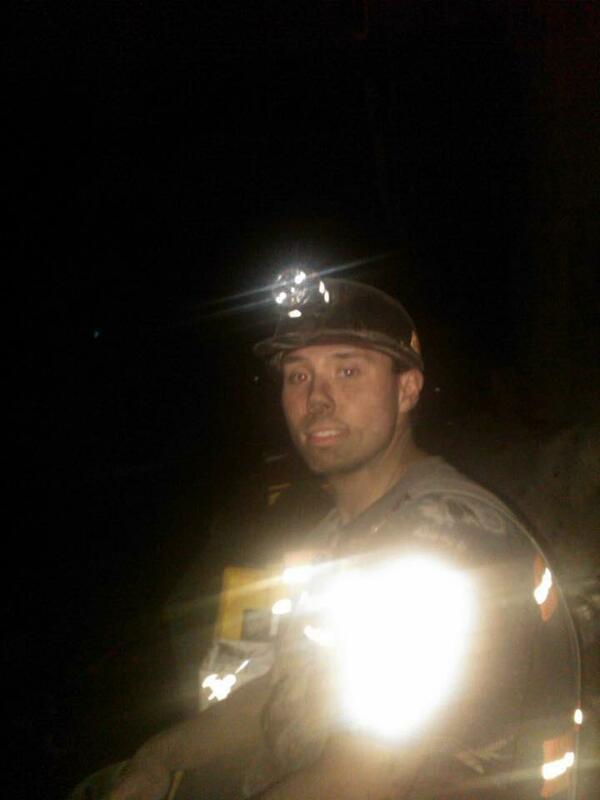 3) On Monday my husband was featured on the Coal Miner's Bride Facebook page. You can read about him here. I'm so thankful for all of his hard work and all that he does for our family. 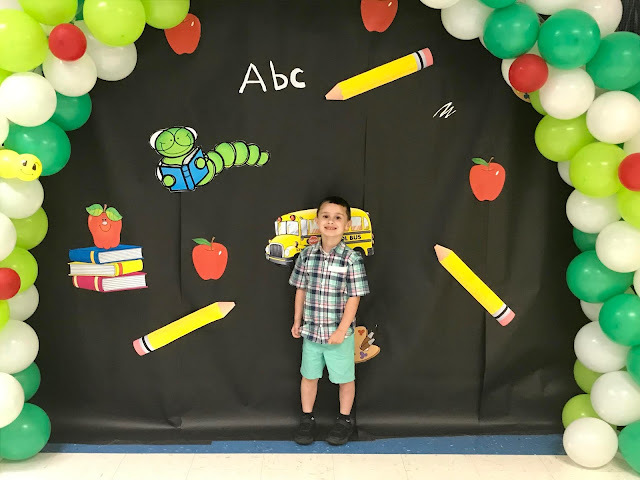 4) I was also featured on the Mom Bloggers Club on Tuesday. I was so excited! All moms should join this club. It's a great blogging community. Everyone is so welcoming and friendly. You can view the full comment here. 5) Speaking of blogs, this has been a fun week for the H54F crew. We had our first google hangout and it was a success. I had so much fun. Thank you to everyone who watched and interacted with us. We really enjoyed it. If you missed it you can watch it right here. Don't forget Our next live hangout is scheduled for September 24th, so please try to join us. Well that's a wrap for now. I hope you all have a fantastic weekend. God bless everyone!